Presidential Media Award Ceremony 2018 will be held on April 10, 2019 at the BMICH under the patronage of President Maithripala Sirisena, Secretary to the Media Ministry Sunil Samaraweera today said. 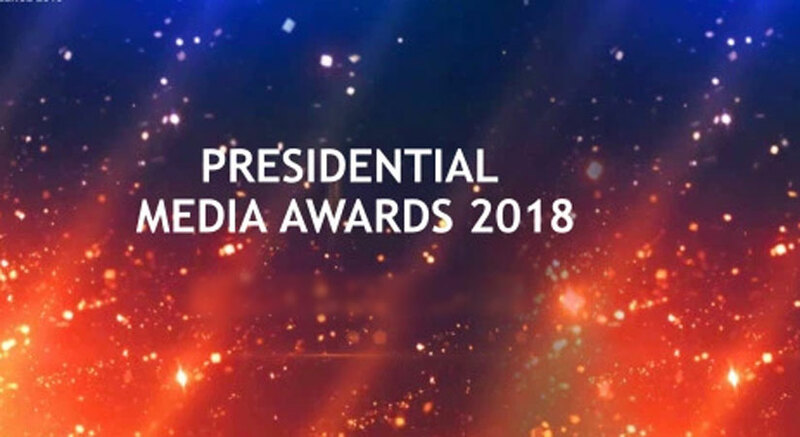 This award ceremony will be the first ever Presidential Media Award ceremony to be held in the country in an effort to recognize the efforts of creative and talented media personals in the country. Media personals that have shown outstanding performances in year 2017 will be appreciated by the Presidential Media Award Ceremony 2018. Ministry Secretary Samaraweera said that the event will be held annually and the Presidential Media Award Ceremony 2019 is planned to be held within this year as well. Samaraweera made these observations at a press brief held at Media Ministry premises today afternoon. The press brief was preceded by a special meeting held between the ministry officials and the heads of electronic and print media in the morning. Secretary Samaraweera said that the government has taken upon this national endevour in order to appreciate the qualitative contribution and the role played by the journalists to create an excellent media culture in the country. Accordingly, 51 excellence awards will be presented at the ceremony for outstanding journalists in the media fields of print, television, radio and websites, who are working in all three languages, Samaraweera explained. Furthermore, the ceremony will award the one time “Jury’s Special Award” to a cluster of veterans who performed a special role in the media field, Secretary Samaraweera said. Accordingly, one time Jury’s Special Award will be presented to four veterans in the media field including Dr. Edwin Ariyadasa for his contribution for print media, Senior Radio Journalist Karunarathna Amarasinghe, Lucian Bulathsinhala for his contribution to television media and Lakshman Jayawardane for his contribution for web media, Media Ministry yesterday announced. Ministry Secretary Samaraweera said all the award winners will be granted a financial grant as well. A panel member and a judge, Professor Patrick Rathnayake expressing his views at the press brief stated that the panel of judges that consisted experts from various fields, were given full authority to select the deserving recipients from the nominated list. Professor Rathnayake assured that the panel of judges has acted fair and impartial. He commended Media Ministry for establishing such a sound working atmosphere devoid of political meddling. Professor Rathnakaye also pointed out that in the next award ceremony, they will extend the appreciation to provincial journalists as well.